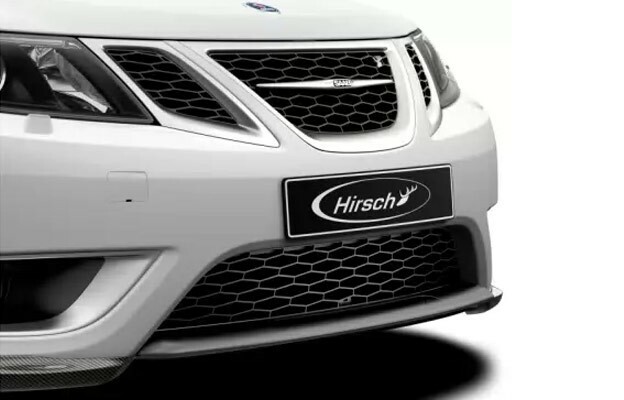 The famous Hirsch Performance honeycomb grille are now back in limited numbers! 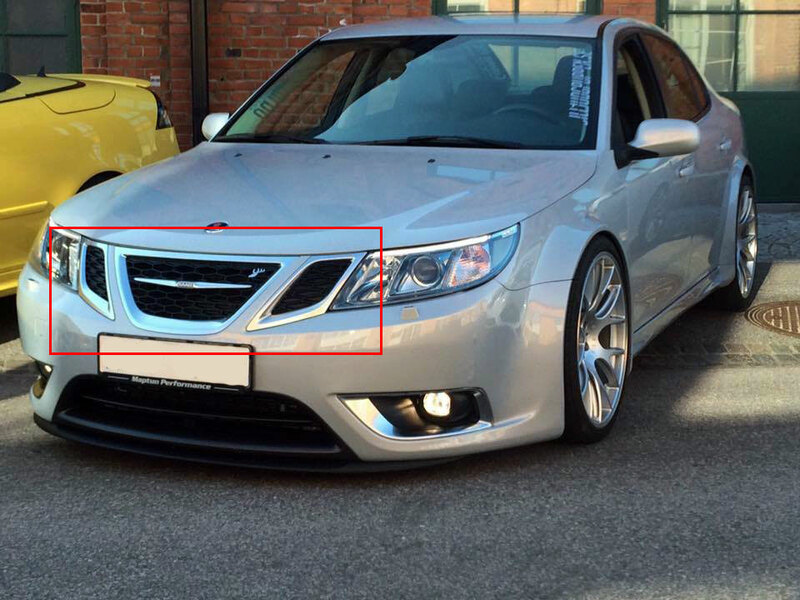 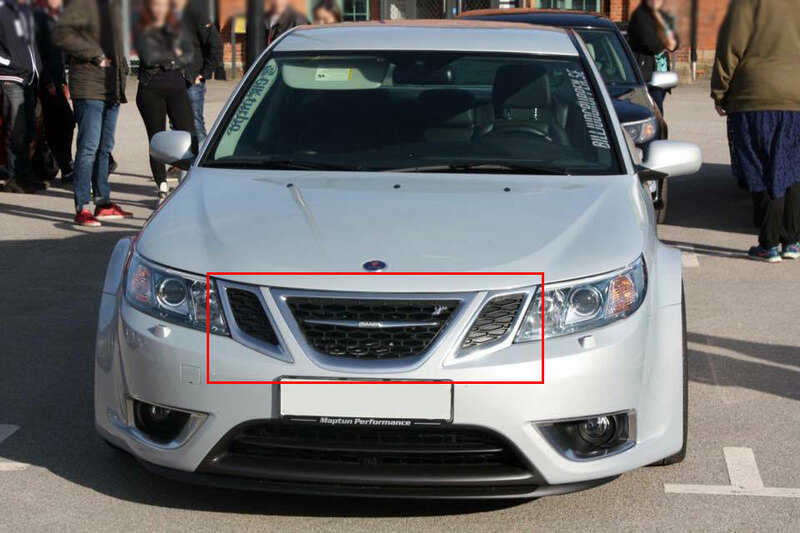 Saab 9-3 2008-2011 All models. Surroundings is transferred from your stock grille.